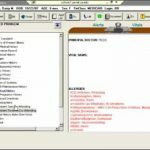 MedInformatix Radiology Information System (RIS) Electronic Health Records (EHR) Software has been working in the healthcare industry for more than 25 years and since then it has been busy assisting practices of various sizes ranging from solo radiology practices to imaging centers with 100 providers or more. MedInformatix RIS EHR Software is a Radiology Information System (RIS) and Electronic Medical Records (EMR) software solution, provider. The MedInformatix software package offers a full application suite including Electronic Medical Record (EMR), Radiology Information System (RIS), Enterprise Practice Management (EPM), Medical Billing, Document Management and so on. MedInformatix RIS EHR software is ONC-ATCB certified for stage-2 Meaningful Use including all 64 clinical quality measures. 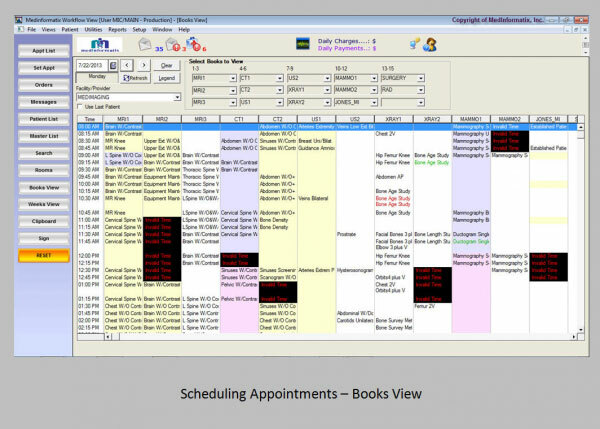 Advanced Radiology Scheduling is also offered with the MedInformatix RIS EHR Software which is a great help for administrative users. 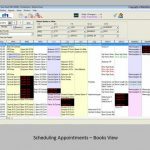 The comprehensive executive dashboard can help track financial and clinical information and it is also integrated with all the main PACS (picture archiving and communication system). Each module is integrated together with the system interface, giving users access across all staff functions and across multiple locations. 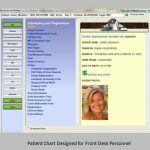 MedInformatix Radiology Information System (RIS) Electronic Medical Records (EMR) Software also offers an online portal for both Patients and Providers through which they can have secure communication with complete HIPAA compliance. 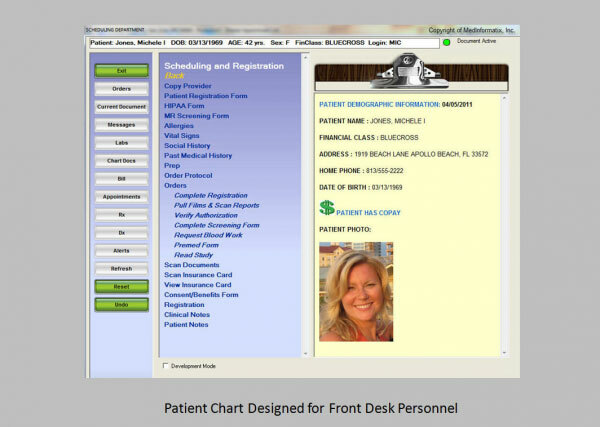 Patients can Request Appointment, Review Medical Records, reports and billing statements. It also helps Health Care Providers to check patient status and history and receiving imaging reports. 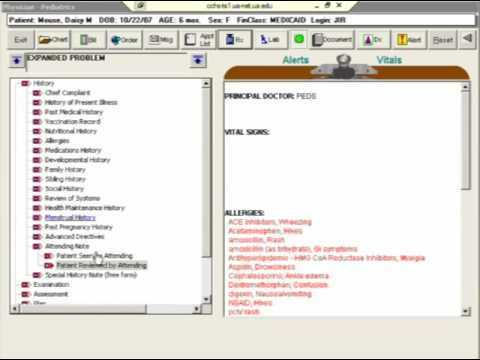 E-prescribing feature is also included in the MedInformatix RIS EHR software. MedInformatix RIS EMR software also offers the option of breaking the modules out individually. Pros: Offers great functionality. Implementation was real smooth and they helped us customize it to our needs. Cons: They hold just a single user group meeting annually&comma; they should have more of these. Verdict: You should pay attention to make the software more customizable . Everything else is secondary. Pros: Easy to use and workflows help us operate efficiently. Cons: Sometime the system crashes and you are unable to use it until you restart the computer. Verdict: Recommended&comma; take a good look at it. It is very good to use.